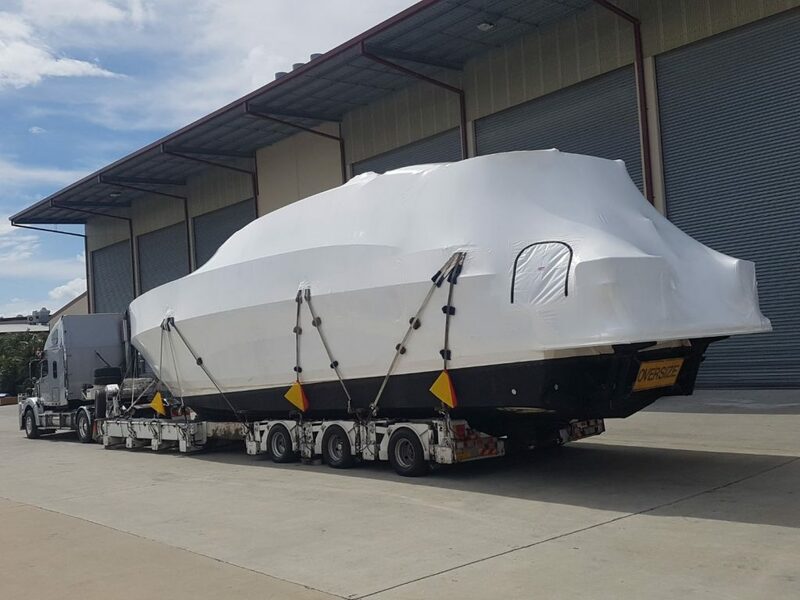 Welcome to Global Boat Transport one of Australia’s leading Boat transport companies. 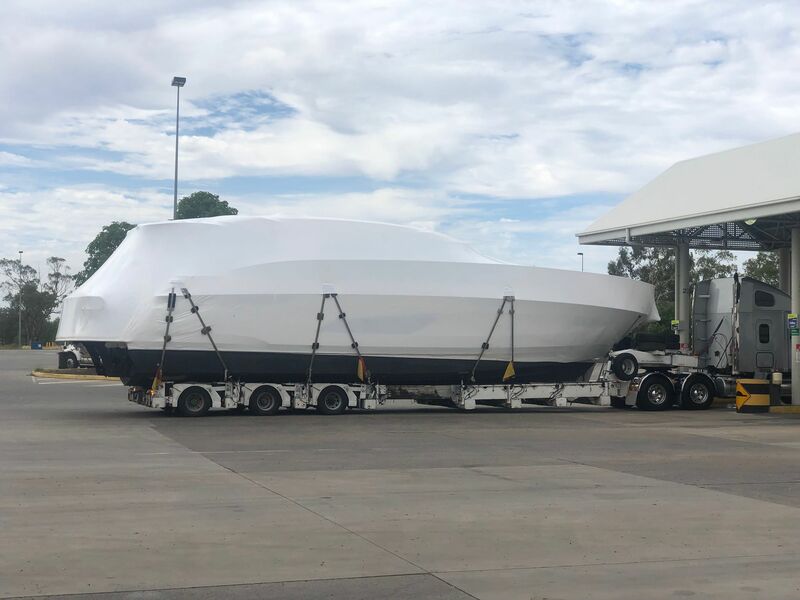 Owning a boat is a dream for Australia’s boating lovers and as for bringing that dream to fruition Global Boat Transport (GBT) has the skills and the specialised equipment to transport your vessel around Australia via road. 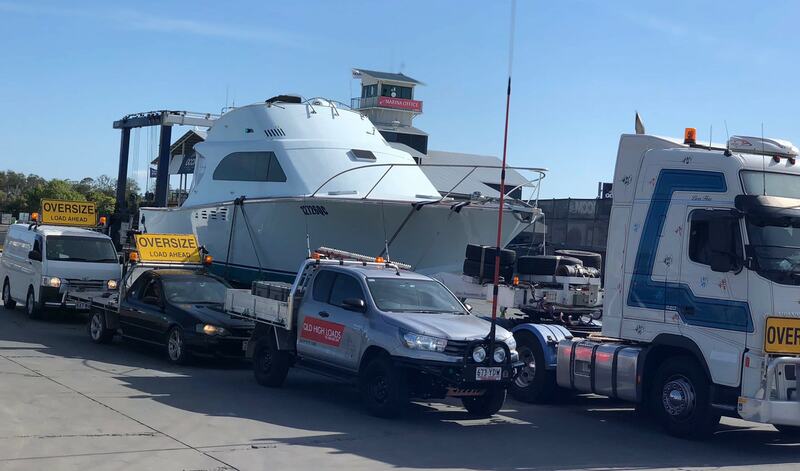 Boat Transport to Townsville, Hervey Bay, Sunshine Coast, Gold Coast, Brisbane, Sydney, Melbourne, Adelaide, Perth, Darwin and more! Why wait for a weather window and put extra hours on your engines when we can load it on our specialised trailers and bring it to your destination by road. Fully insured. Available 7 days a week. Boat is oversized? No problem. We have our own in house pilot vehicles. Need Police escorts? No problem.